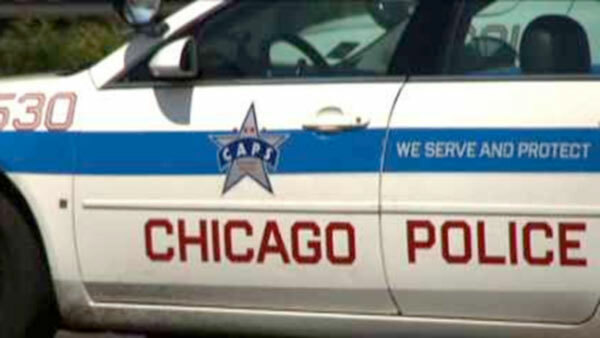 CHICAGO (WLS) -- Chicago police have released their first crime report of 2015, and it's up slightly from last year. There were eight more murders this January compared to last year. There were also 31 more shootings compared to last January, and 38 more shooting victims. Chicago police point out that 2014's crime was the lowest since 1964.